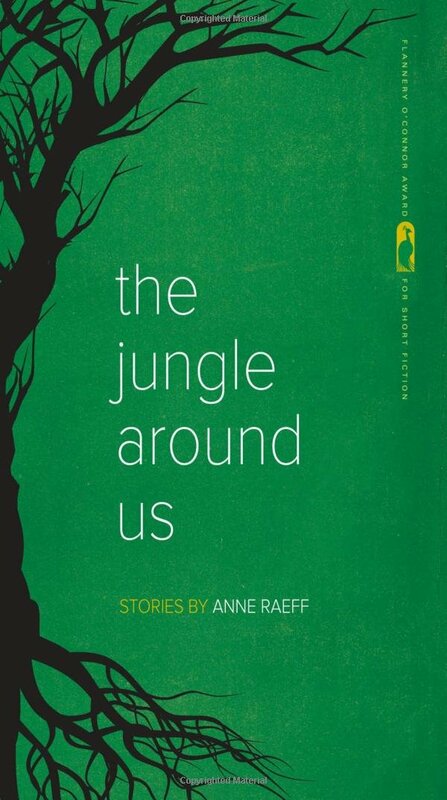 Anne Raeff’s crisp first collection of stories, The Jungle Around Us (winner of the Flannery O’Connor Award for Short Fiction), is riddled with displacement. The slow, measured prose of these nine interrelated tales approaches big topics—loneliness, belonging, death, fear—and yet, Raeff’s stories are intimate, character driven, and incredibly subtle. The jungle in the title is both literal and metaphorical; the stories span decades and continents, bringing the reader up against physically and emotionally dark, unknown places. These spaces, in true form, are not only dark. They are also stunning, proving solace from an overwhelming world. Raeff’s keen eye misses none of the jungle’s facets. In “The Doctor’s Daughter,” two physicians who have escaped war in Europe to fight yellow fever in the South American jungle confront a different sort of enemy when their daughter falls in love with a local. Here, the cold edge of extermination presses up against the warmth of the human body on a macro and a micro level. In “Keeping an Eye on Jakobson,” we meet sisters Simone and Juliet for the first time, and through their eyes, we witness racial inequality and the madness of war during the 1968 Columbia riots. Simone and Juliet appear three more times over the course of The Jungle Around Us, in varying states of adulthood and connection, the most poignant being “Maximiliano.” Paying Juliet a visit in Paraguay, Simone discovers her sister’s loneliness mirrors her own; despite this, Simone cannot pierce the world Juliet has built around herself. The serene tone of The Jungle Around Us echoes Andrea Barrett in her collections, Ship Fever and Servants of the Map. Each story stands alone, and each is a taut exploration of what it means to be a refugee in a foreign place—but taken as a whole, the collection looms with connection, threading together to create the sense that the world, despite its vastness, is a very small place. 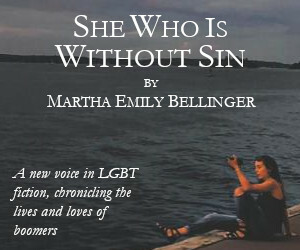 In “The Boys of El Tambor,” the only epistolary story in the collection, the narrator addresses her ex-girlfriend: “I know you would say that this not possible, that if one is not happy one must be unhappy, but for you, everything is always black and white.” In The Jungle Around Us, nothing is black and white. 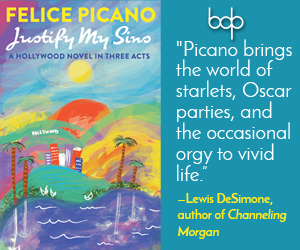 Whether the characters are happy or unhappy is beside the point—they’re alive in their worlds, doing the very best they can. They live moment to moment, always aware of the fragility of the world around them, ever attuned to dangers—war, violence—that have long passed. Raeff’s characters know that physical escape does not mean emotional or mental escape, and yet they try, valiantly, to inhabit their lives as though nothing is amiss. The Jungle Around Us is full of subdued and sad beauty. Raeff’s deft prose and exquisite cast of characters make for a fine exploration of the lush vines and treacherous creatures that inhabit not only the real jungle but the jungle within. This is a beautiful review of what seems a gorgeous collection. I’m ordering it now.